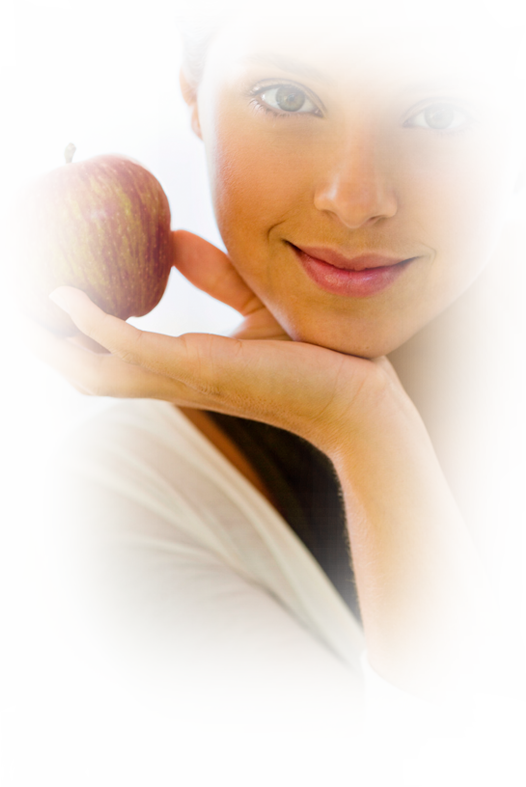 You may think that by eating right, you are doing all you can to keep yourself healthy and fit. However, some supplements and vitamins can make all the difference in how good you feel. This can help you perform at your optimal level. Instead of taking traditional tablets for your supplements, you should try Isotonix. They are superior in delivery, which means maximum results. The Isotonix line of supplements can be quickly absorbed into your body, instead of taking hours like tablets. This means you can improve your overall health much faster. With the technology of Isotonix supplements, your body will have high efficiency in absorbing all the nutrition. This is much more effective than tablets, in which you would only absorb a portion of the vitamins in them.